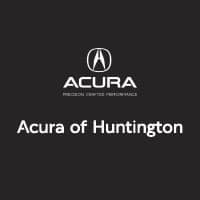 Available across all 2018 Acura models like the 2018 MDX and the 2018 TLX, the Acura navigation system uses AcuraLink® satellite connection to help you reach your destination no matter where you’re going. Find out more about this navigation system, and experience it for yourself today by scheduling a test drive at Acura of Huntington. Which Acura Vehicles Have Acura Navigation? With an Acura navigation system, you can move confidently through Dix Hills. To find the Acura that’s right for you, compare the Acura MDX vs. Acura RDX. For questions, or to schedule a test drive today, contact us and learn more about our attractive financing options.